We just hosted a Sacred Harp Singing Convention in Warsaw for the second time. It was fantastic! Thank you to all the guests and hosts who made it what it was! 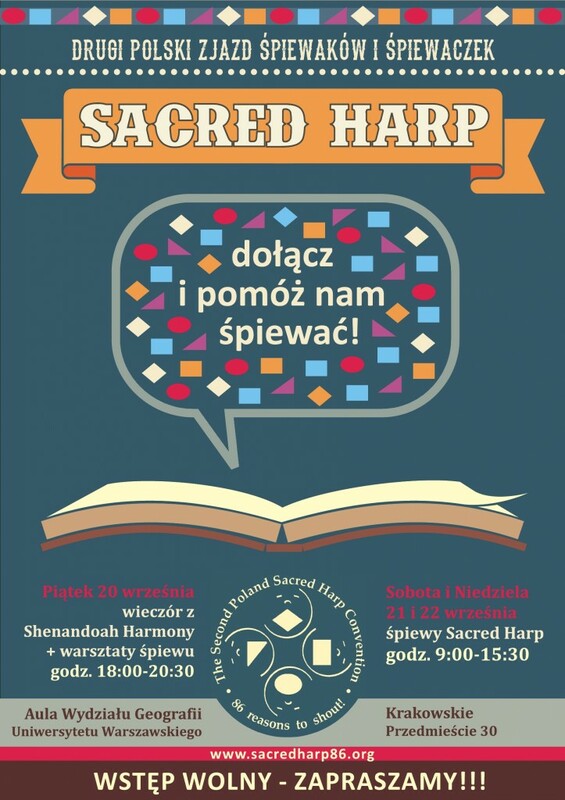 We cordially invite you to the Third Sacred Harp Singing Convention in Warsaw in 2014! The formula is simple and always the same: September, 4th Sunday and Saturday before.